6 x 6", oil on birch panel, 2016. 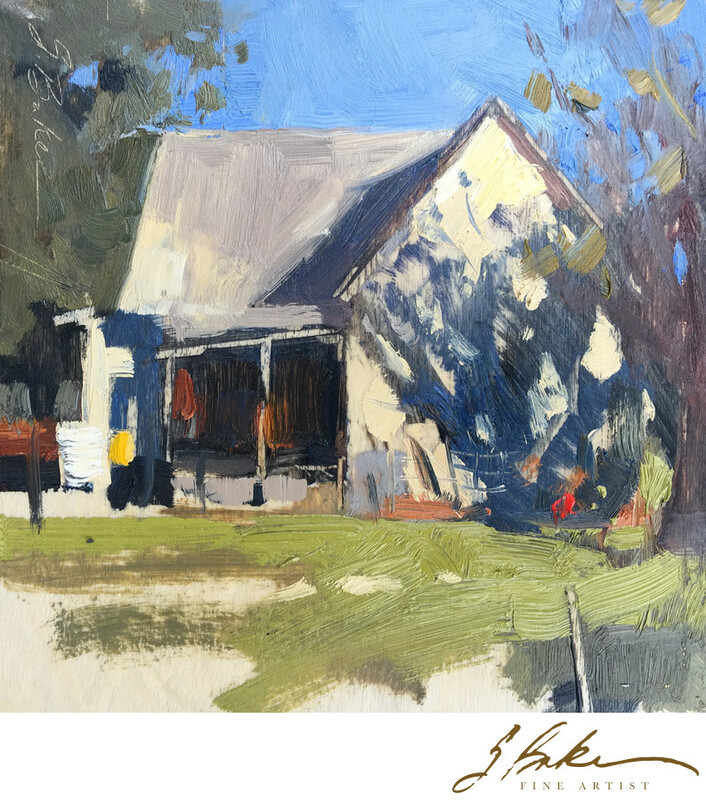 This was my first little warm up painting, marking the kick of the 2016 EnPleinAir Texas Invitational. I painted it off the side of the road in the small Texas town of Ballinger. Upon seeing this painting, a woman commented that she teared up a little because it reminded her of home. The title I gave it seemed especially appropriate after that. This modest and humble painting reminded her, that is no place like home.